Given that sugar is one of the most commonly used ingredients across the board, it’s no surprise that it comes in many various forms—and yet we sometimes have a hard time differentiating one from another. While all sugars are derived from similar ingredients, not all are created equal—and sugar’s duties can go well beyond providing sweetness to a recipe. Known scientifically as sucrose, the sugars we find at the grocery store are broken down and processed from natural sources like sugarcane until they’ve reached into their most useful possible form for our cooking purposes. However, every form of sugar is processed differently, giving each variety its own unique flavor profile and texture. With baking season fast approaching—encompassing everything from Thanksgiving pies to Christmas cookies—we’re breaking down the different kinds of sugar you’ll find lining the shelves of the baking aisle, and how to make the most of each of them. This classic form of sugar, made from a combination of sugar beets and sugarcane, is the most commonly used variety and the one that is likely to pop into your head when you hear the word. Also called white sugar or refined sugar, granulated is the sugar that’s most often called for in recipes and can be used in just about anything, from sweet and savory dishes to beverages. 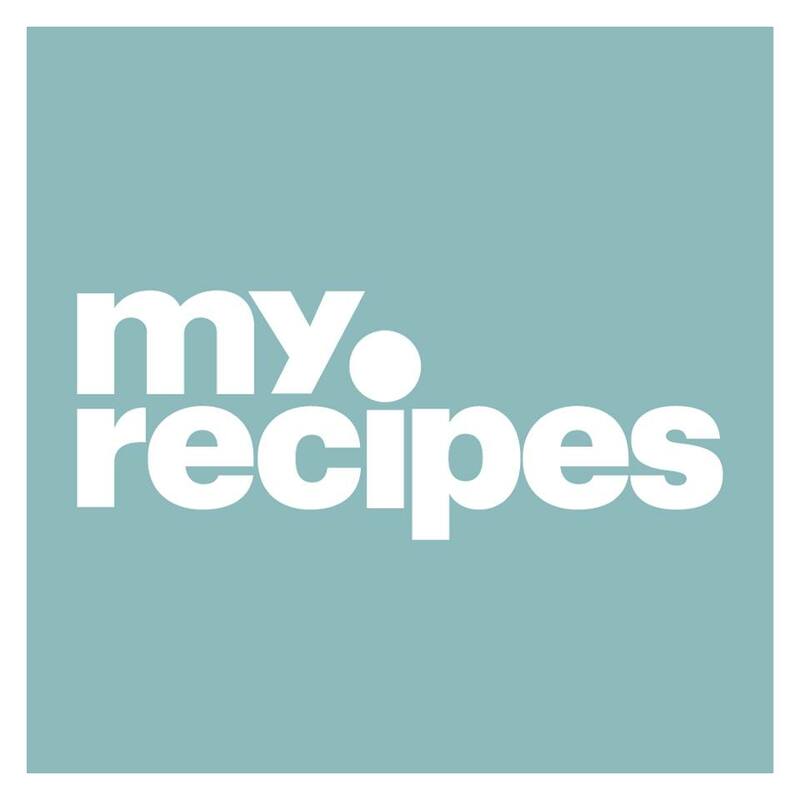 We’d recommend: Using granulated sugar in a wide range of recipes, from Peanut Brittle, to Gingered Carrot Scones, to traditional Sugar Cookies. 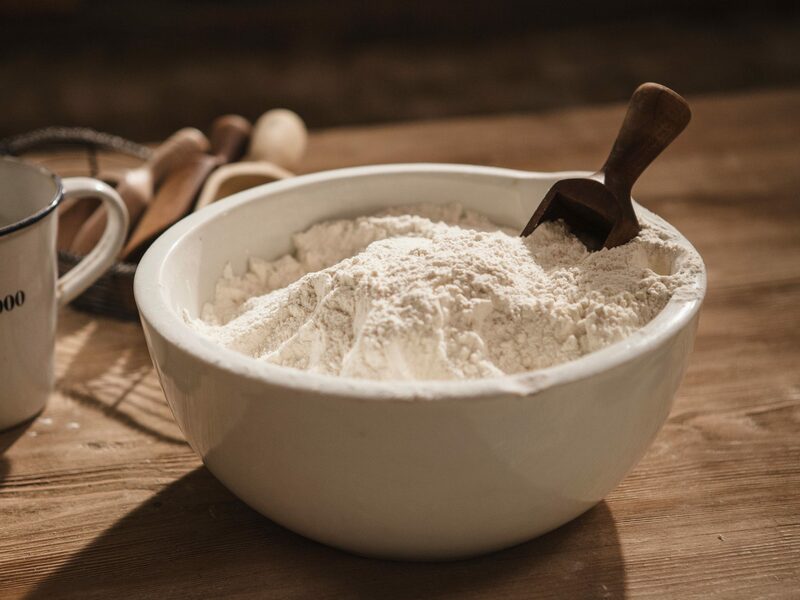 Also referred to as powdered sugar, this flour-like sweetener is used to create icings and frostings, and is commonly dusted over baked goods of all sorts. Confectioners' sugar is significantly finer than granulated sugar and typically contains a small amount of cornstarch to keep the powder from clumping together. Given its powdery texture, confectioners sugar dissolves very quickly in liquid, making for the perfect glaze base. We’d recommend: Using confectioners' sugar as a glaze or garnish for recipes like Powdered Sugar Donut Monkey Bread, Lemon Coconut Snowballs, Cornflake Apple Pancakes, and even Savory Crawfish Beignets with Cayenne Powdered Sugar. While the name might suggest a completely different variety from granulated sugar, this slightly wet form of sugar begins its life as refined white sugar and develops its color and texture after molasses is added in. In fact, you can make your own brown sugar at home simply by combining refined sugar with molasses. Brown sugar is a great addition to a variety of savory dishes, and is commonly used in baking when a richer, caramel-like taste is the goal. Brown sugar comes in two varieties: light and dark, depending on the amount of molasses added in. The light version—which is 3.5 percent molasses—has a milder taste, while the dark brown sugar—which is 6.5 percent molasses—has a slightly more intense flavor and stickier texture. For the most part, any recipe that calls for brown sugar can be pulled off successfully with light or dark brown sugar, which can be used interchangeably. We’d recommend: Using brown sugar in richer sweet and savory recipes like Brown Sugar Bourbon Glazed Ham, Pumpkin Coffee Cake with Brown Sugar Glaze, and Brown Sugar Icebox Cookies—or even in a sweet cocktail like Southern Russian Punch. This slightly darker toned sugar option is made solely from sugarcane, and is therefore less processed and commonly pricier than granulated sugar. Typically, cane sugar can be used in equal quantities as an alternative to granulated sugar in both baking and cooking recipes. We’d recommend: Using cane sugar as a less processed alternative to granulated in a variety of recipes, and in recipes that call for a sweet syrupy texture, like Acadian Syrup Cake with Roasted Pears and Caramel Sauce. This raw form of cane sugar is minimally refined, and is identifiable by its larger brown crystals. With a caramel-like flavor, turbinado is typically used to sweeten beverages, but can also be found in baked goods recipes and used as a decorative flourish to cakes, cookies, and more. We’d recommend: Using turbinado sugar as an addition to baked goods like Cranberry-Citrus Muffins and a Caramel Apple Galette, or as a fun addition to the rim of a cocktail like this Bourbon and Blood Orange creation. A variety of cane sugar, demerara goes through minimal refining, creating a very sweet, darker colored sugar that can typically be found in coffee shops as a sweetener option, or sprinkled atop a variety of baked goods. While you’re less likely to find a recipe that calls for demerara, it does make a great decorative addition. We’d recommend: Using demerara sugar to add sweetness to your coffee or tea, or as an eye-catching addition to desserts like Ginger Pumpkin Cheesecake and Orange Palmiers. This form of cane sugar is unique from the others in that it goes through no refining, meaning the molasses originally found in the sugar isn’t removed. Due to its unrefined nature, muscovado has a wet, sticky texture and a strong molasses tinged flavor that makes it great for marinades and sauces. A small amount of this sugar will go a long way flavor-wise, so if used for baking its best in richer recipes like ginger bread and chewy molasses cookies. We’d recommend: Using muscovado sugar as an alternative to brown sugar or molasses in sweet-and-savory sauces like a Bourbon Glaze. This crystal-like sugar—which can be found in an assortment of bright colors—is typically used for decorating baked goods and cookies, giving both a shimmering quality and a crunch to anything its added to. It can also commonly be found under the name ‘coarse sugar’ in the baking aisle. We’d recommend: Using coarse sugar to add texture and a decorative flare to desserts like Big Crunchy Sugar Cookies and Pistachio-Cranberry Scones, as well as a glass garnish for sweet, fruity cocktails like Grapefruit-Rosemary Daiquiris. Also known as superfine sugar, this extra fine version of granulated sugar is commonly used in syrups and meringues, due to the fact it dissolves quickly in liquid. Superfine sugar can also be DIY’d simply by adding granulated sugar to a food processor and allowing the crystals to break down more. We’d recommend: Using caster sugar in extremely light, delicate desserts like Cocoa Nib Meringues or a Grand Marnier Meringue Torte, as well as an alternative to powdered sugar when making icings and syrups. Superfine sugar also makes for a great ingredient in sweet beverages like Frozen Lemonade. This variety of white sugar has a solid, pebble-like texture and is completely opaque. While you’re unlikely to find pearl sugar within a baking recipe, it is great for decorating cookies and pastries, as it doesn’t melt at high temperatures and will maintain its appearance throughout the cooking process. We’d recommend: Using pearl sugar as a sweet and textural garnish to recipes like Blue Corn-Blueberry Muffins and Kringlor Twists. This syrupy, strong tasting ingredient is a byproduct of the sugar refining process. While this rich sweetener is used to make other varieties of sugar, it can also be purchased as-is for recipes that call for a more intense, caramelized level of sweetness. We’d recommend: Using molasses in recipes that call for a rich flavor and deep, savory sweetness like Black Pepper and Molasses Pulled Pork Sandwiches, Molasses-Spice Crinkles, and Instant Pot Oxtails.